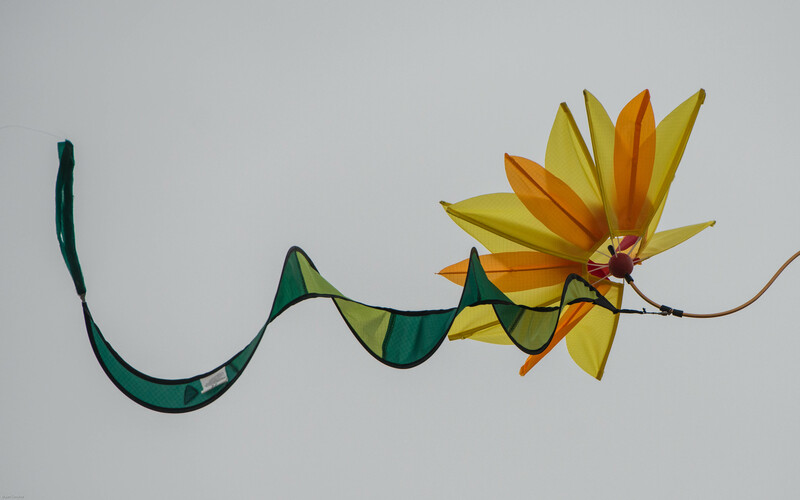 Really beautiful – an ariel kinetic sculpture! Regards Thom. Thanks Thom. That’s a very kind comment – and a very good description.